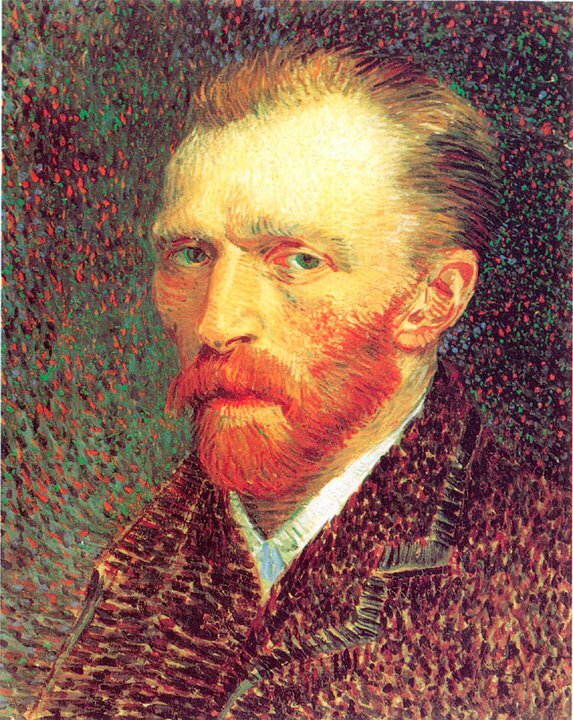 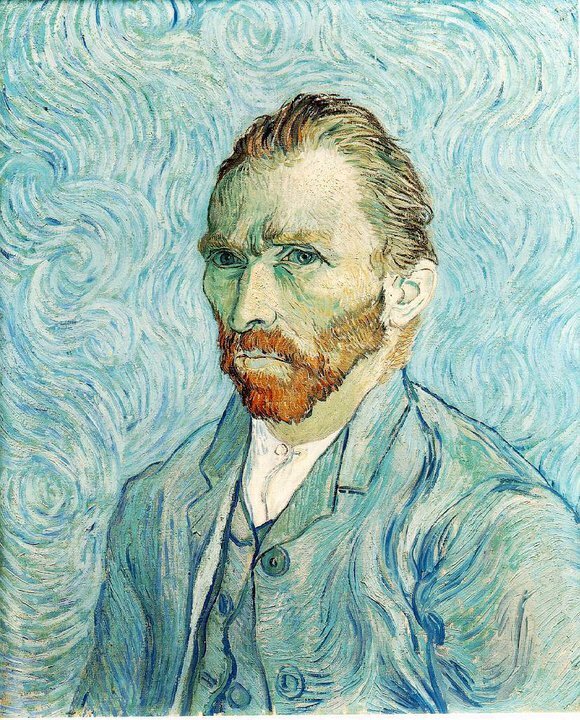 Vincent Van Gogh 1853-1890 created many self-portraits during his lifetime. 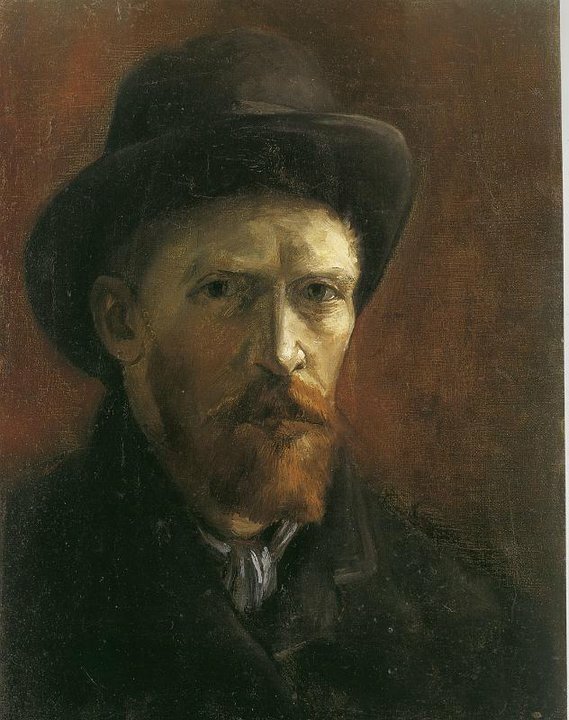 He was a prolific self-portraitist, who painted himself 37 times between 1886-1889. 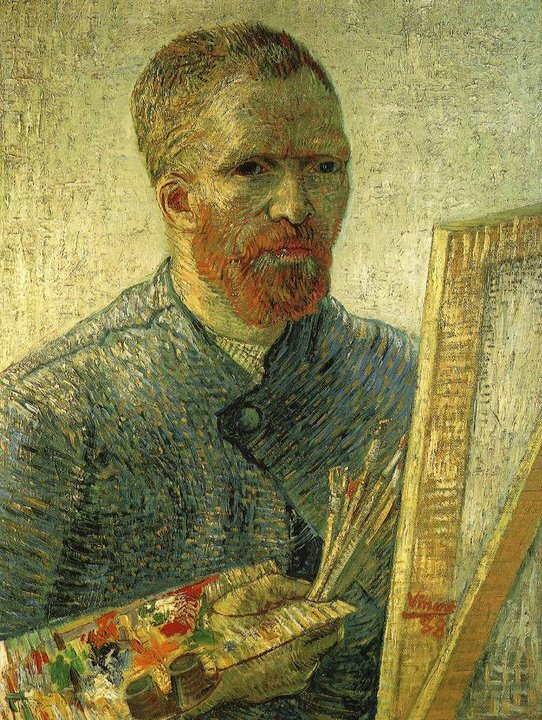 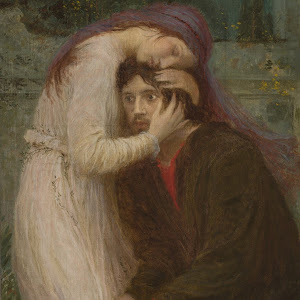 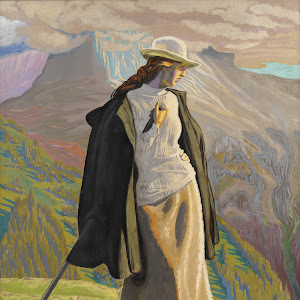 In all, the gaze of the painter is seldom directed at us; even when it is a fixed gaze, he appears to look elsewhere. 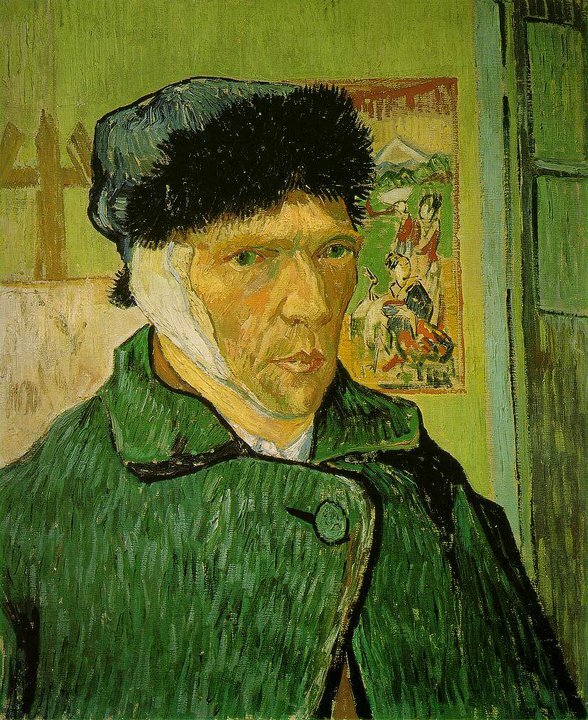 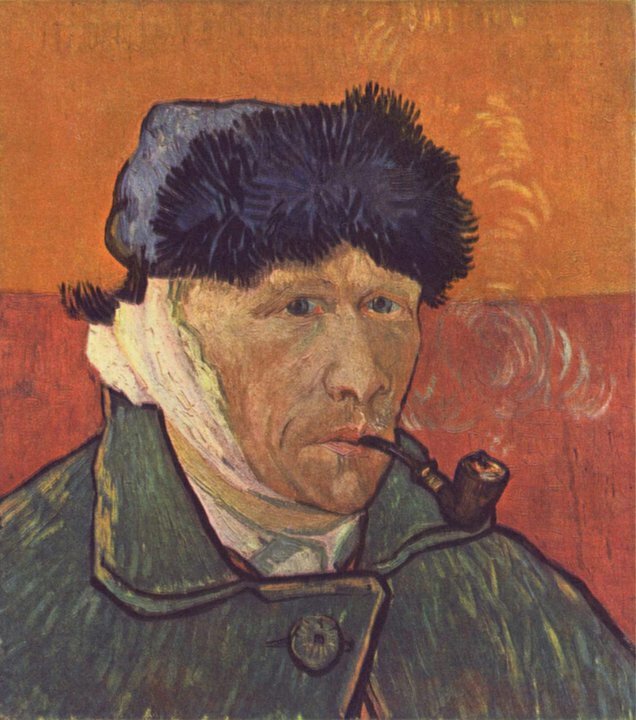 The paintings vary in intensity and color and some portray the artist with beard, some beardless, some with bandages, depicting the episode in which he severed his ear. 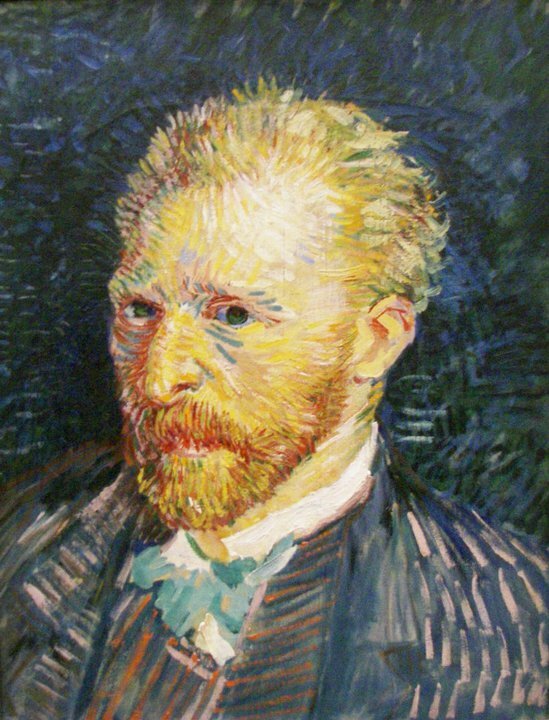 Self-portrait Without Beard, from late September 1889, is one of the most expensive paintings of all time, selling for $71.5 million in 1998 in New York. 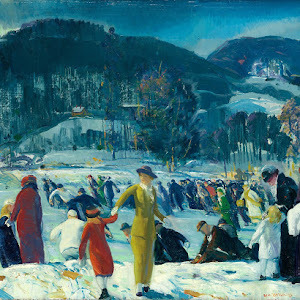 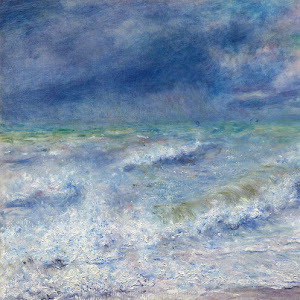 At the time, it was the third, or an inflation-adjusted fourth, most expensive painting ever sold. 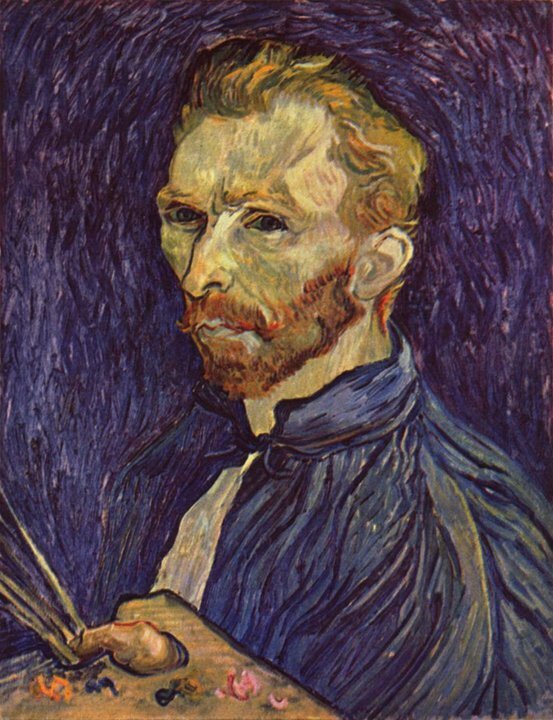 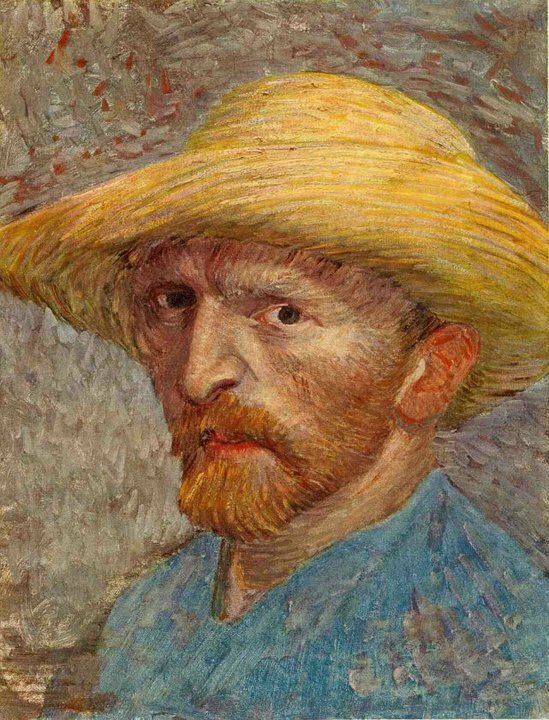 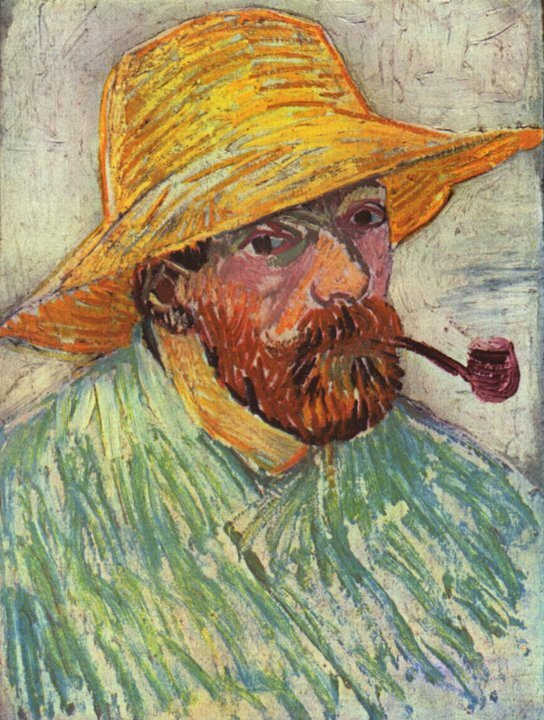 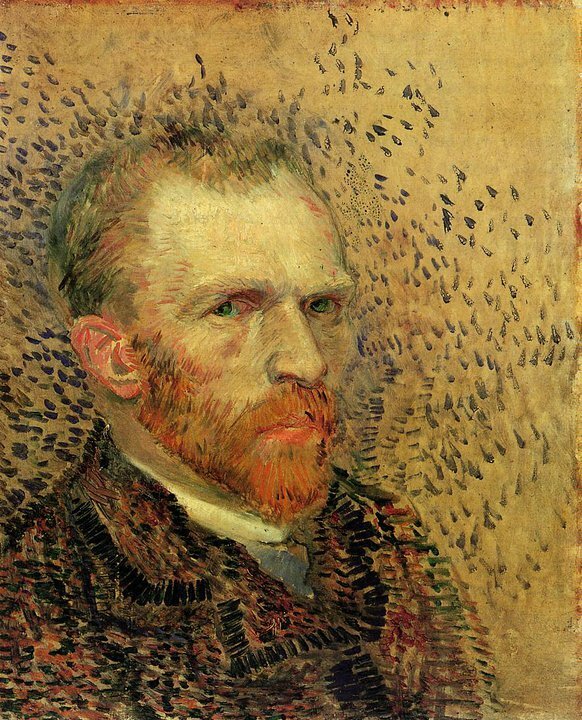 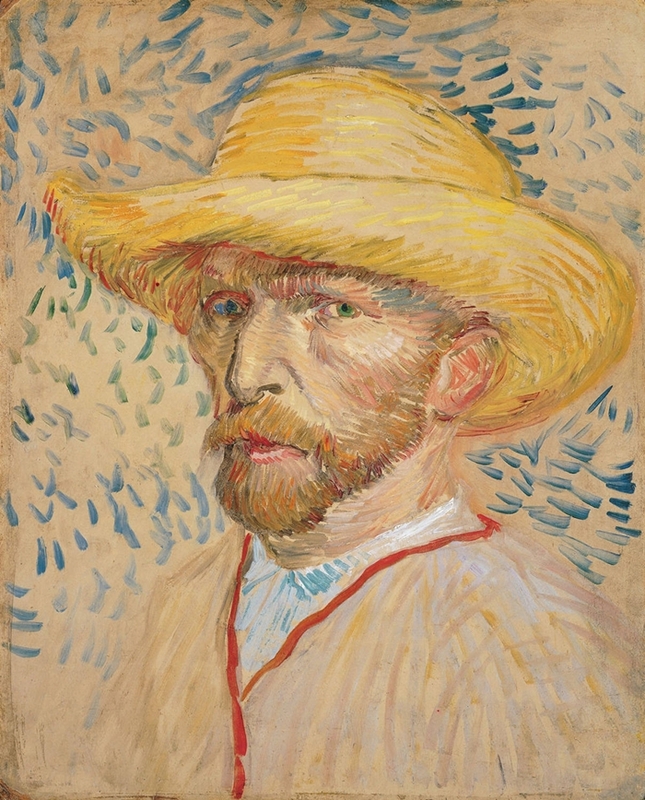 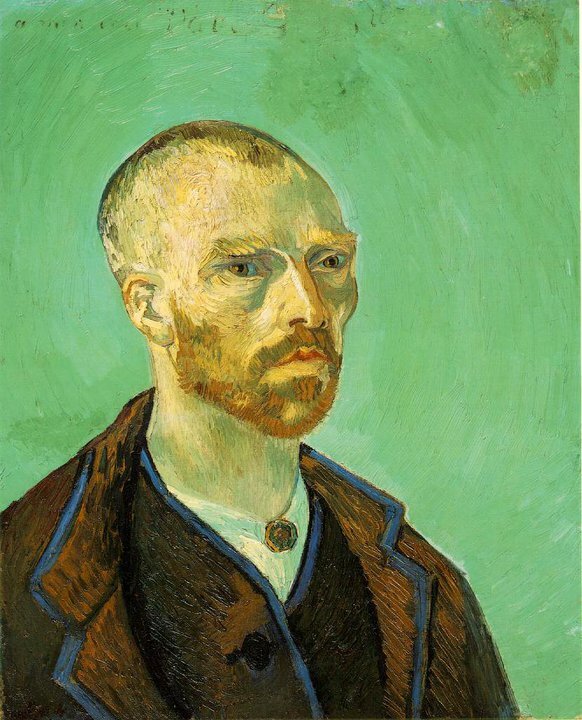 It was also van Gogh's last self-portrait, given as a birthday gift to his mother. 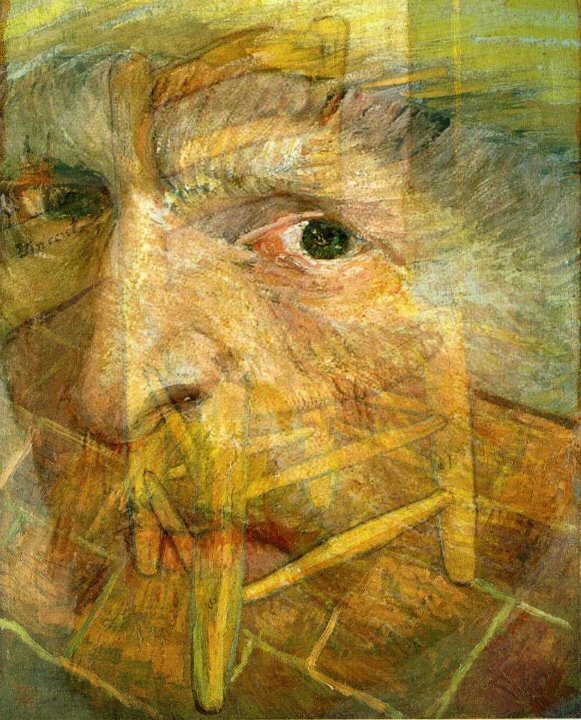 All of the self-portraits painted in Saint-Rémy show the artist's head from the right, the side opposite his mutilated ear, as he painted himself reflected in his mirror. 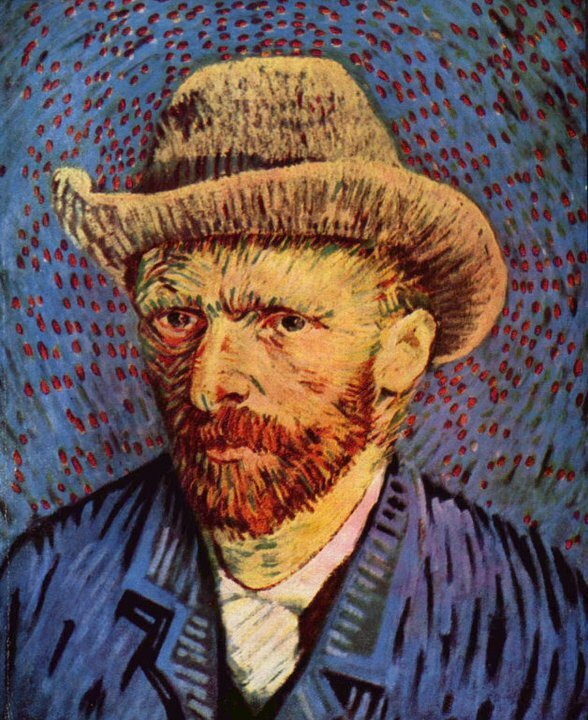 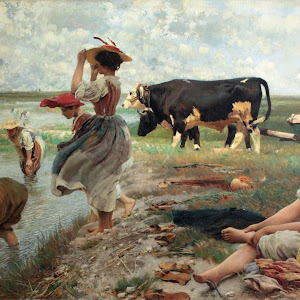 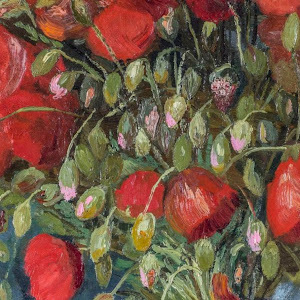 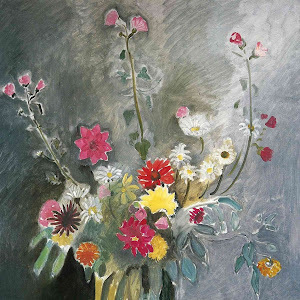 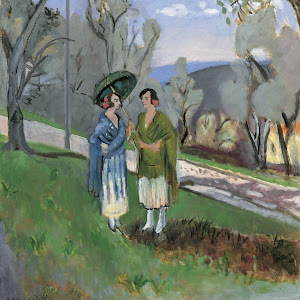 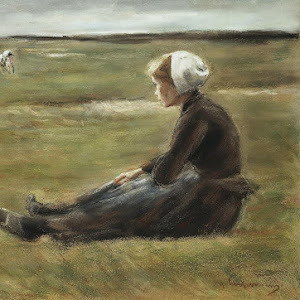 During the final weeks of his life in Auvers-sur-Oise, he produced many paintings, but no self-portraits, a period in which he returned to painting the natural world.